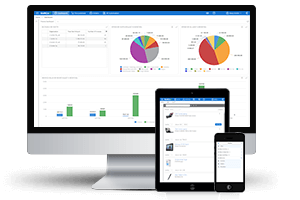 Request an online demo of one of our solutions and find out what SoftCo can do for your business. 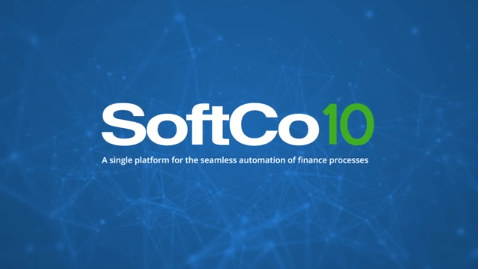 The SoftCo10 platform delivers a Smart Automation solution that enables organizations to fully automate their procure-to-pay process faster and easier than ever before. Established in 1990, SoftCo is a leading global software company with over one million business users worldwide. Headquartered in Dublin, Ireland, SoftCo has offices in Boston, Manchester, and Helsinki. Our Smart Automation technology is transforming how organisations manage their Procure-to-Pay processes, reducing costs and ensuring organisations meet their compliance obligations. SoftCo’s worldwide customers include Volkswagen, Primark, Sunny Delight, the Finnish Government, and PWC. SoftCo is ISO27001 certified, a Microsoft Gold Partner, and an AWS Advanced Technology Partner. Manage SoftCo’s SEO strategy through a number of on-site and off-site strategies with the objective of improving search engine rankings. Track, analyse and improve website traffic flow, bounce rate and conversion rate. Manage the creation and distribution of leads to the sales team. Help the sales team to nurture leads. Contribute to the creation and distribution of content assets including; white papers, blog posts, press releases, webinars, videos, case studies, etc. Work with SoftCo brand ambassadors such as Ronan O’Gara, Chesson Hadley and Hockey Ireland to create unique and valuable content. Contribute to the management of our evolving social media strategy. Create and monitor search and display advertising campaigns for Google and social networks. Manage regular email marketing campaigns. Work closely with other members of the Marketing Team to meet deadlines, especially our graphic designers and web developers. 2-3 years’ experience in a Digital Marketing role. Educated to a degree level in a marketing specialism. Experience in a Marketing role in the software industry is desirable. Familiarity with SEO, Marketing Automation and CRM software. Experience working with social media planning and monitoring tools. Web analytics experience, ideally Google Analytics. Ability to think outside of the box and create new ideas and concepts. Excellent written and spoken English with strong attention to detail. There is an attractive package on offer to the successful candidate. Our benefits package includes: membership of our on-site gym, company paid health insurance, life assurance, pension, educational scheme, long service awards and a staff referral scheme. SoftCo is an Equal Opportunities Employer. Find out what SoftCo can do for your business. 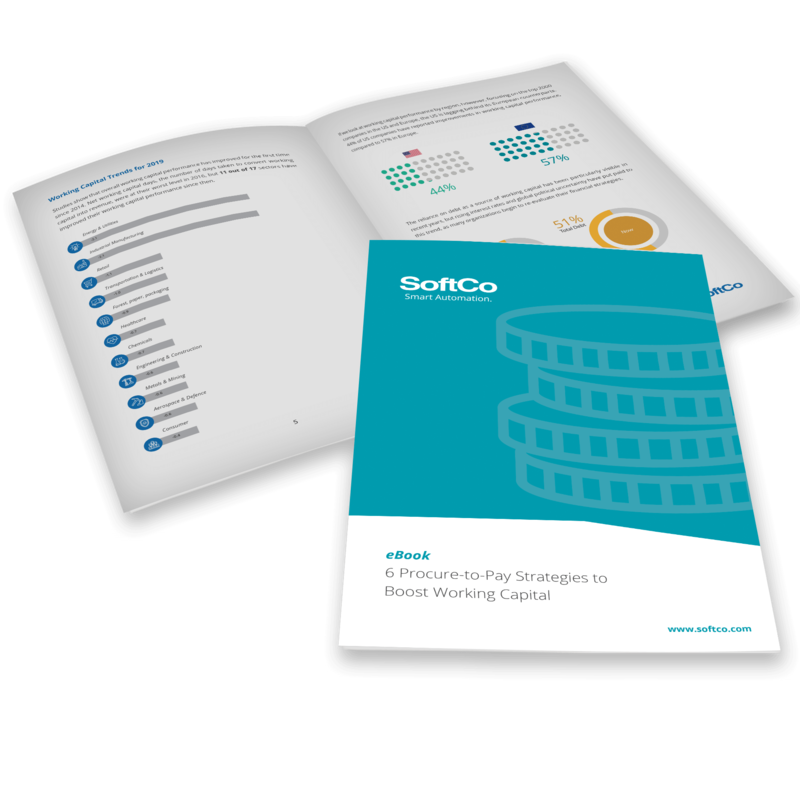 For over 29 years, SoftCo has delivered enterprise software solutions that streamline processes, reduce costs, and ensure full financial control and visibility.